Our lightweight exterior cornices are a very credible alternative to the original heavy and expensive stone based mouldings. Made from polyurethane, they are available in a variety of shapes and sizes, they are light to handle at height and are relatively simple to install. Best of all they look great too. Please allow 72 hours for delivery of these items. Our exterior cornices are a low maintenance and stylish option to add eaves detail on both new build and traditional properties. Products are manufactured by Orac Decor and come in a range of designs to suit whatever size property - small or large. 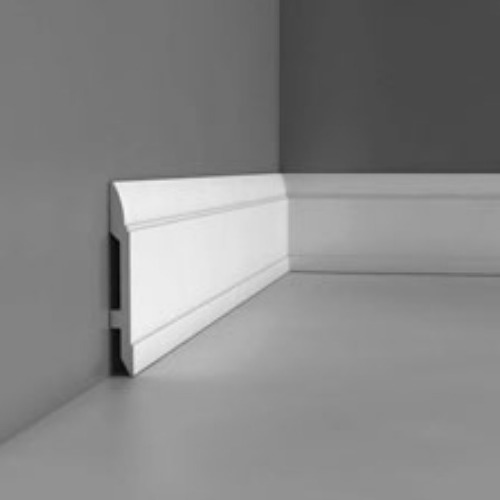 Orac Decor exterior cornices come in a range of sizes, styles and designs to suit your need. Each product will have a matt primed surface maning it's easy to paint to acheive your desired finish. 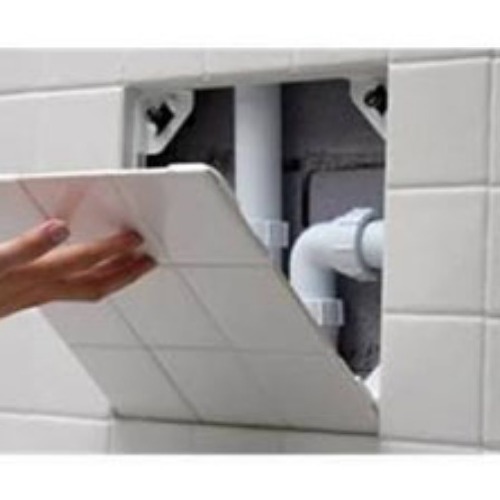 For fitting and installation instructions, please take a look at our Guides & Tips section.